Are you of legal drinking age in the country where you are accessing this site from? I found a panoramic view of the mountains spreading out before me. in the hometown of Nishi Sake Brewing. There are no national borders in alcohol brewing, regardless of shochu or wine. while giving me a sense of nostalgia though I had never seen it before. New Zealand is an island country having a somewhat smaller land area than Japan, with a population less than half that of Tokyo. However, it boasts vast meadows and magnificent mountains that are unimaginable for its country size. The secret of the lusciousness of New Zealand wines lies in this rich and vibrant nature. Vineyards in the country enjoy a dry climate in summer along with long-time exposure to abundant sunlight. In addition, a large diurnal temperature variation helps grapes retain a refreshing acidity while ripening to increase their sugar content. Thus grapes with an intense and fresh aroma are grown in New Zealand. Compared to European countries, it has a relatively shorter history of wine making, starting from around 19th century. 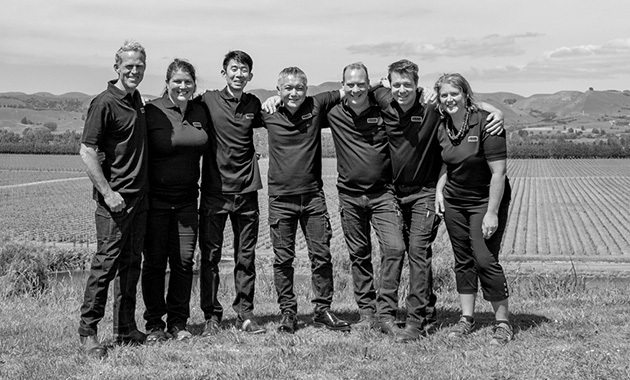 Nevertheless, the quality of New Zealand wines is highly recognized around the world. They are always ranked high at international wine competitions. Though they are gaining attention and respect from many wine lovers, New Zealand wines account for only 1% of global wine production, because every single bottle of New Zealand wine is carefully made by small-scale wineries. Urlar wines, which are made from grapes grown in Gladstone, are especially rare among them. Gladstone is a perfect location for cultivating quality grapes, having well-drained silt soil containing gravel that was formed 20 million years ago. The certified organic grapes for Urlar wines are grown in this soil using mainly Biodynamic principles. The Urlar winery is located in Gladstone, sub-region of Wairarapa, a wine-producing region well-known for its excellent Pinot Noir. "Urlar" is a Gaelic word that means "The Earth." As its name suggests, the Urlar winery adopts biodynamic practices to treat nature with the utmost respect. Through continuous study and analysis to exploit the full potential of nature, a cultivation method was developed that uses grapes marc as a compost instead of applying chemical fertilizers. In addition, it uses only rainwater or spring water for farming, which is later returned to the earth after filtration. Urlar's wine making places the highest priority on making full use of the power of the land. As you pour this wine into a glass, an aroma of ripe but fresh berries permeates the air. Then a hint of clove, nutmeg and other spices appears along with a faint nuance of earth to enhance the savoriness. Its elegant palate is underpinned by very fine and velvety tannins and extensive flavors that linger long after swallowing. This wine is delicate, yet has great aging potential supported by its well-structured acidity. An aroma mainly of ripe apple and citrus fruits emanates from the glass with a nuance of honeysuckle. A fresh almond flavor and a spicy touch of white pepper give complexity to the wine, while crisp mineral notes add depth of flavor. A mellow, fruity and savory taste with smooth acidity characteristic of the variety of grape lingers long after the wine is gone, ensuring its excellent aging potential. Yoichiro Nishi majored in Fermentation Science and Technology at Tokyo University of Agriculture. After graduation, he was engaged in distribution at a sake wholesaler. 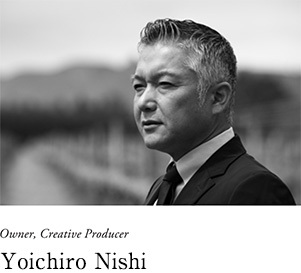 He presently serves as the eighth-generation owner of Nishi Sake Brewing Co., Ltd., which has a history of about 170 years. The company developed the Hozan brand with the single objective of making delicious imo(Sweet Potato)shochu. While preserving the tradition, he has endeavored to achieve a higher level of umami without being satisfied with the status quo. As a result, shochu produced by the company has earned international acclaim. At the International Wine & Spirit Competition (IWSC) 2014, its shochu product won a Gold Outstanding medal and a Trophy award, the top prize given in each category, for the first time as an authentic shochu product. In addition, the company itself was awarded as the best distiller in Asia, receiving the Asia Pacific Spirits Producer Trophy. Under the concept of "shochu production is agriculture," he puts the utmost importance on farming, cultivating different varieties of sweet potatoes in the company's experimental farm. 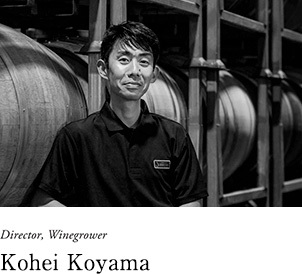 After graduating from the University of Tokyo, Kohei Koyama worked 11 years for financial institutions in Tokyo and London, where he became passionate in wine. He studied wine making at Lincoln University in New Zealand, which is the oldest agricultural school in the Southern Hemisphere and also renowned as an international research institution. 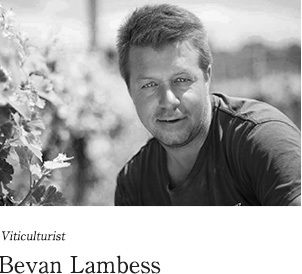 He graduated from the university at the top of his class with a bachelor’s degree in Viticulture and Oenology with Distinction. 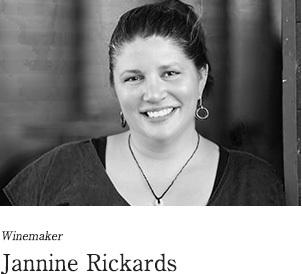 His family moved to New Zealand in pursuit of an ideal place for wine making. He is gaining attention as a winegrower who manages the whole process from grape cultivation to wine making by himself. 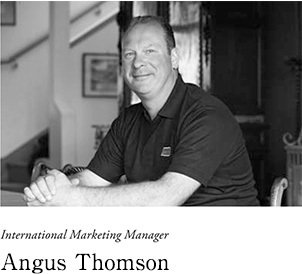 Angus Thomson comes from a fifth-generation farming family in Scotland. His grand-grandfather was engaged in whisky distilling. He moved to New Zealand in 2004 to establish his winery, attracted by the country's lifestyle. With his own wine making philosophy focusing on the soil, he has been making efforts to communicate the genuine flavor and aroma provided by nature to people around the world. copyright 2018 Y's Corporation All rights reserved.